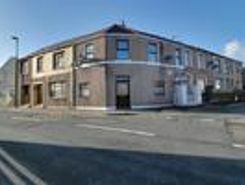 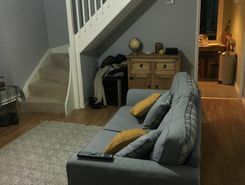 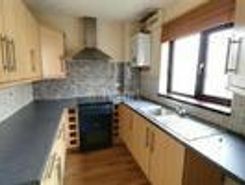 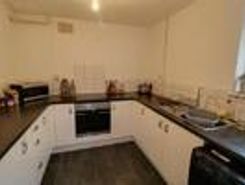 *Deposit FREE option available - Flatfair Our two bedroom flat situated in Trevethin, Pontypool is perfect for working professional couples. This property has been modernised to a good standard. 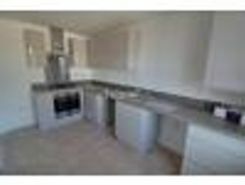 This property comprises; two generous sized bedrooms, . 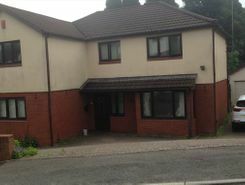 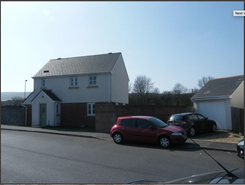 Newly refurbished to a very high standard, this three bedroom property located in Greenmeadow is perfect for a family. 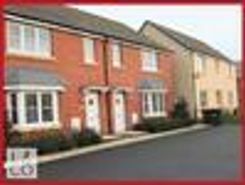 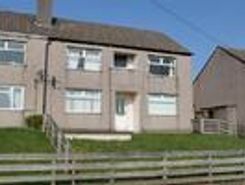 Within easy reach of a wide choice of primary and secondary schools and close to main road links and the Community Farm for those .